I am back in Los Angeles! Great to be among the angels. 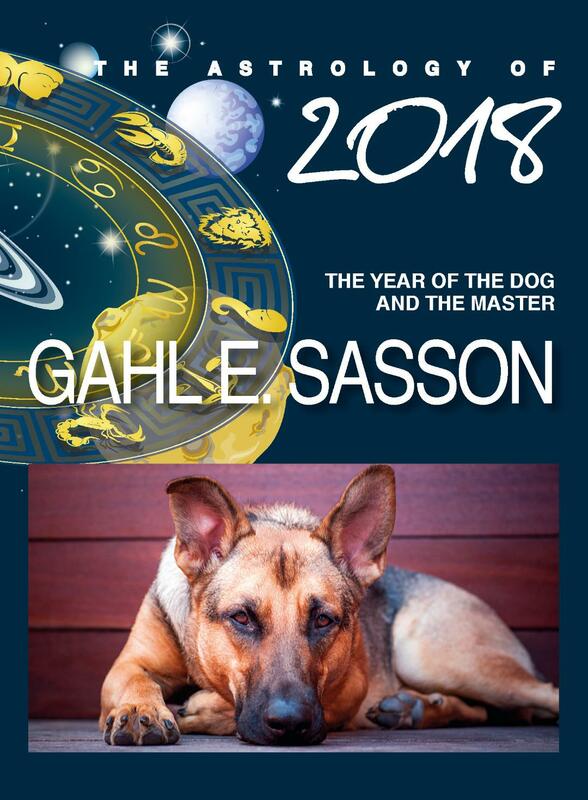 Teaching this Sat a workshop on the Astrology of 2018 at Mandala. From March 29-April 9 I will be in New York for readings and workshop (see above the info). 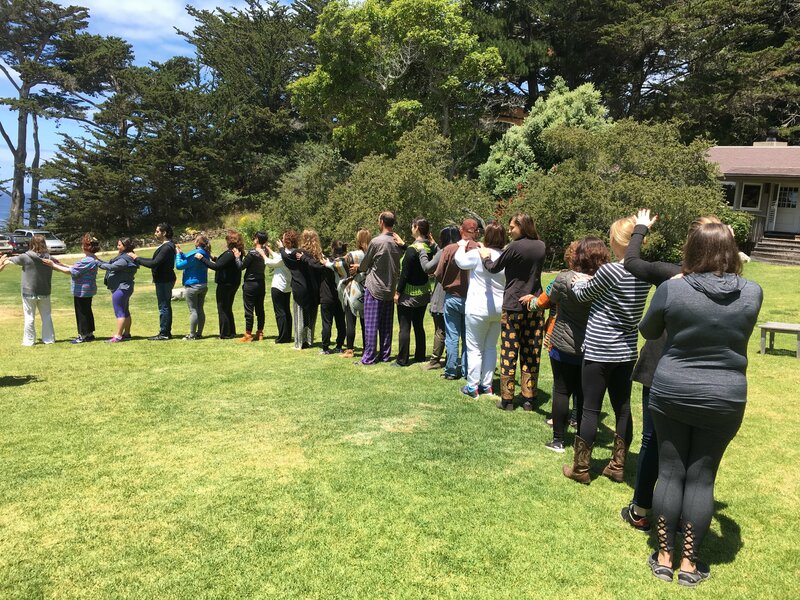 Also, I will be leading with Bianca Sapetto our annual Esalen Emoting Kabbalah Weekend Retreat on March 23-25. Please join us, there are a few slots left. In the ancient Roman calendar, March, Martius, was the first month of the year. 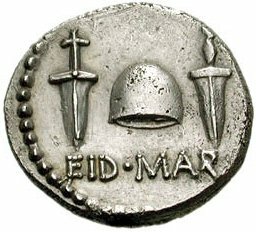 The Ides of March, corresponding to March 15th, was most likely, the new year. It is a mythologically and astrologically correct time to start the year. After all, Nowruz, the ancient Persian new year, is celebrated on March 21, spring equinox. Another example is the biblical new year that celebrated on the new moon in Aries, that usually falls at the end of March. Jupiter is the planet of expansion, fortune, wealth and opportunities. 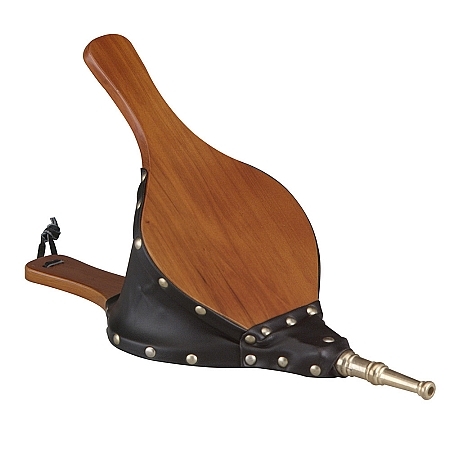 When he retrogrades, we can experience the belt tightening. There is less flow with finance (terrible time for trade tariffs war), there is less sense of security and abundance. There is a general feeling that resources are limited and we have to fight to survive. Jupiter does continue to generate opportunities and expansion, but it might not be evident until after July 12. It is, however, a good time for diets, for cutting expenses, and getting rid of gluttony or any excessive behavior in your life. This wonderfully imaginative and mystical new moon brings you closer to your intuition, your spiritual path and your creativity. 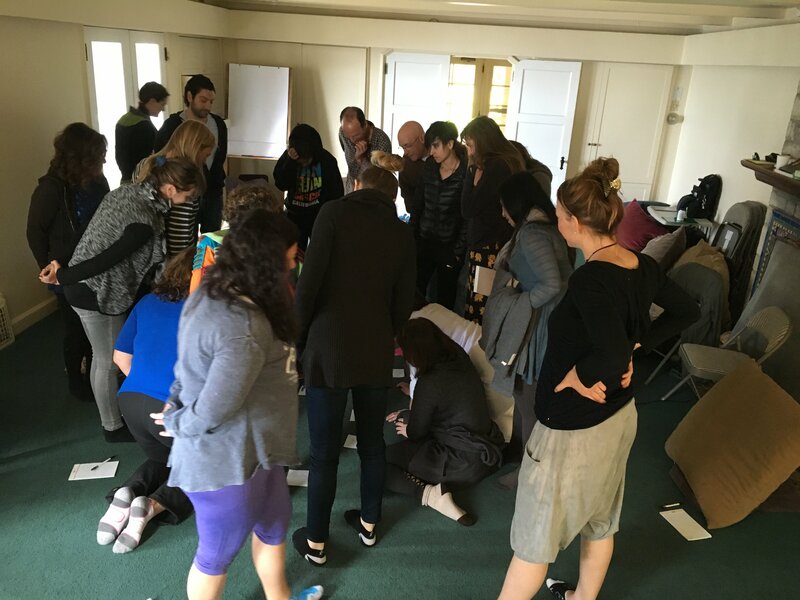 If you ever needed answers from the universe about anything (relationships, health, finance) you can use March 16-19 for what is called Dream Quest. This technique of getting answers from your dreams has been used in many different cultures. You need to meditate just before you go to sleep about an issue in your life and ask your dreams to give you an answer or insight. Do it for a few nights around the new moon and make sure to write whatever impressions you get in the morning. Don't be lazy (the dark side of Pisces). I have used this system many times and it is a great way to communicate with your subconscious. Since the new moon also conjuncts Chiron, the wounded healer, you might feel vulnerable and raw. Old wounds and childhood issues may resurrect. It is a great time for a healing session, a yoga class, a good massage, acupuncture, or deep meditation. Overall, Pisces is the sign of poetry, dreams, dance, meditation, and mysticism and all these aspects of life will be pushed to the front. Alas, since Pisces is also addiction, self-destruction, and escapism, you might experience those as well. On the first day of Aries, March 20, when the day and night are equal, we start the zodiac wheel and the astrological year begins. In other words, happy New Year! If you want to redo your new year's resolution, today is the day to reboot or start anew. It is also the Zoroastrian new year (Nowruz) which means, new-day. People often ask me what unites all religions, or what is the commonality thread? The answer is obvious - astrology. First were the star-gazers that lead to what we know astrology (star-reason), then came the mythology behind the movement of the stars and finally religion. That is why pagan, Zoroastrian, Hindus, Jews, Christians, Buddhists, Muslims etc all practiced astrology. I believe the fascination with the heaven started when we began to walk on two. Bipedalism afforded us the ability to easily watch the vastness of the heavens and see the moving planets on the backdrop of the fixed stars and constellations. Passover is celebrated on the full moon in Libra, the first sun/moon opposition of the astrological year. The pagan barely festivities were celebrated on the equinox, the first day of Aries. Christmas is winter solstice; the Buddha was born, enlightened, and died, on the full moon in May; the Ramadan is celebrated on the 9th lunar month. On the equinox, focus on starting something new in your life. Dedicate the astrological year to push a new project, spring into life and light the match which is the symbol of Aries. Alas, we are back to going backwards. Mercury is retrograde in Aries, an explosive sign of fire. Take heed and watch what you say, write, text, post, or sign. It is not a good time to start any projects or partnerships. Avoid making big purchases if possible or surgeries unless you must. Passover, as we saw above, falls on the full moon in Libra. According to Kabbalah and Jewish mystics, this full moon is a celestial vortex, the best day of the year to liberate yourself from the clutches of your ego, old patterns, or outdated identities. In the Northern Hemisphere, winter is over! Slavery to the cold is done with. A time to resurrect, to bud, to reconnect to your higher-self. The story of Exodus is viewed as a metaphor to your ability to find yourself liberated from whatever confines you. It is the day you can begin your journey to your "Promised-Land" and happiness. You don't have to be Jewish to celebrate Passover or enjoy this opening. Take your friends or family to a nice dinner and share what has abused you or caused you pain in the last year. Then find your inner Moses, your miracle-working wizard, your agent of change that can give you the power to liberate you and reach your potential. What a wonderful synchronicity! We celebrate the day of the joker at the same day we honor the goddess Ēostre, as well as the resurrection of Christ. The theme of the holidays, no matter their religion, is resurrection, renewal, liberation and hope. 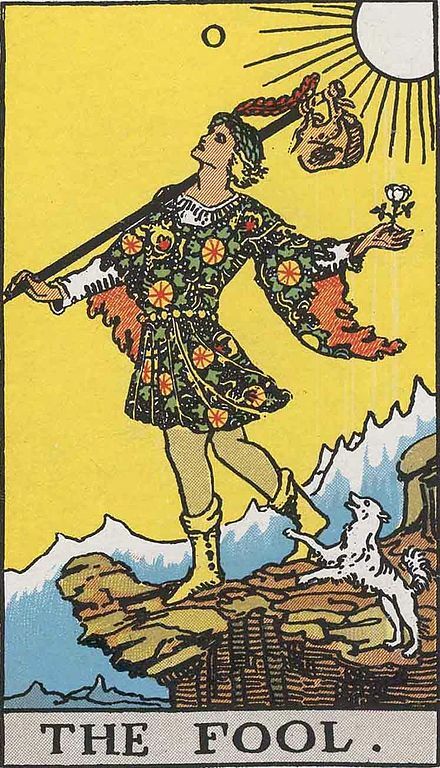 April 1st is associated with the Tarot card, the Fool. Fool comes from Latin, follis, meaning " bellows" or "bag of air." It represent absolute potential. The same way that the playing card Joker can become any card, so does the Fool. The card is associated with Alef, the first Hebrew letter, which interestingly, is the letter symbolizing air (Avir in Hebrew). The Fool is the thought before it is trapped by the word. Today, even if you are not Christian, you can celebrate the feminine divine, as well as the green creative energies of the Fool. Today too, you can sow a seed. Try to think about one word, one thought, that can best describe what you wish for yourself the next four season. Do the same to your friends and family. Help them consolidate their wishes into one word. 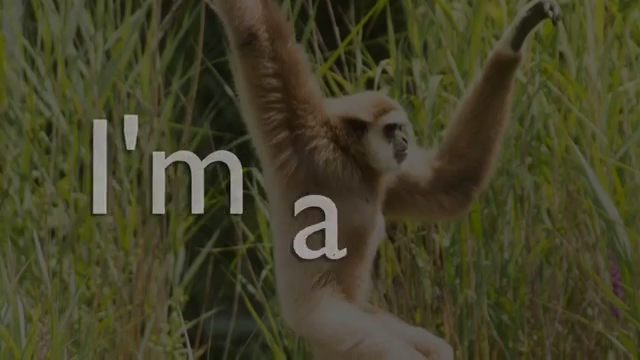 One word that can be the Easter Egg for you. A word or a thought that can fill in the gap of "Let there be ------." 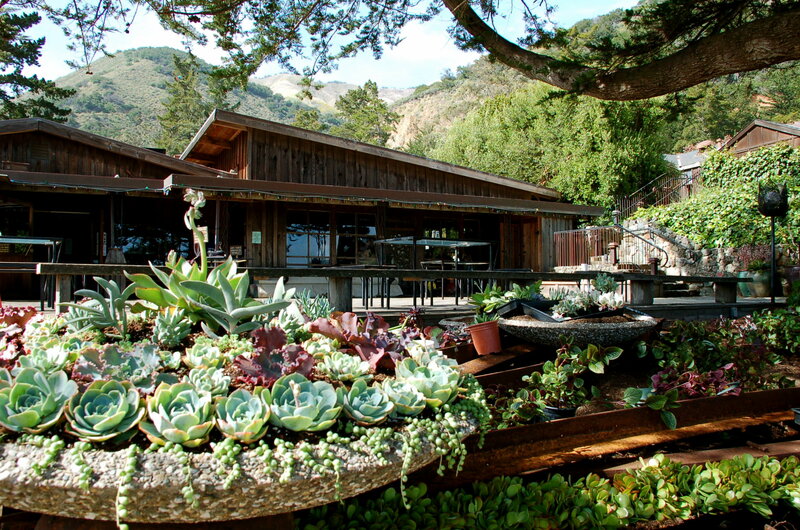 I will be leading with my good friend, Bianca Sapetto, a Kabbalah weekend retreat at Esalen, Big Sur, March 23-25. It is the best time to be in Big Sur when the flowers are in full bloom especially after the recent rains. In the workshop we will make our wishes come true with the help of the Tree of Life. Bianca will bring the Kabbalistic wisdom into our bodies. We have done this once a year for the last 5 years. 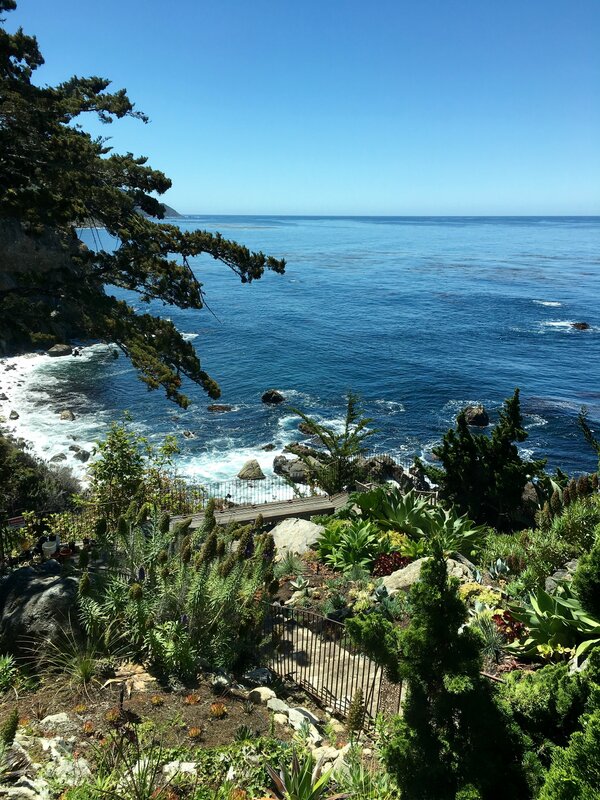 If you have not been up to Esalen, it is a great Equinox activity! Copyright © 2018 Light Enterprises, All rights reserved.